Mr Darcy? Jay Gatsby? Romeo? Pip? There are so many choices of great characters in books. 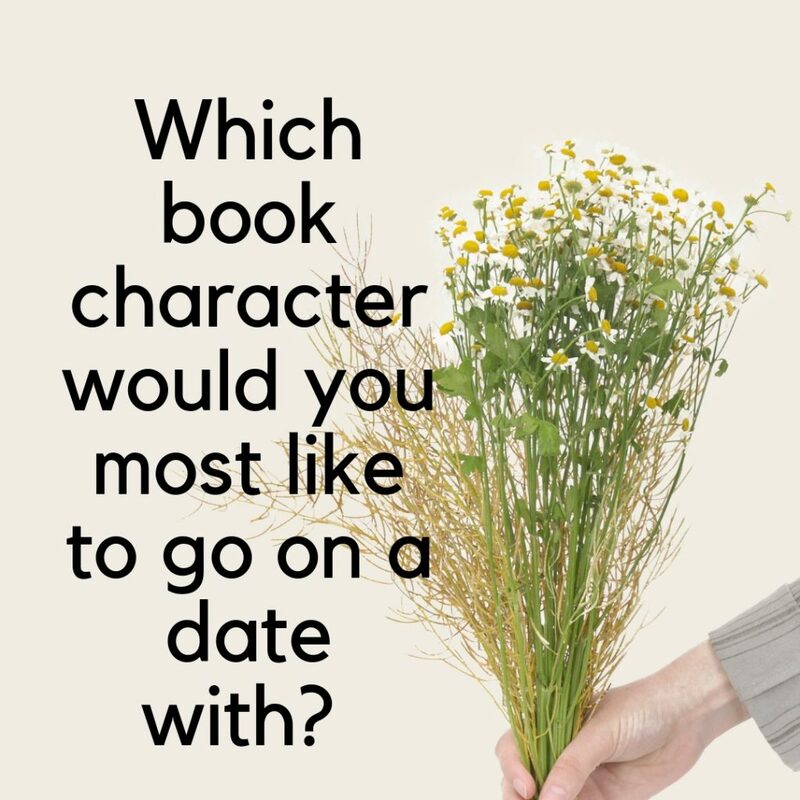 Which character would you most like to go on a date with?